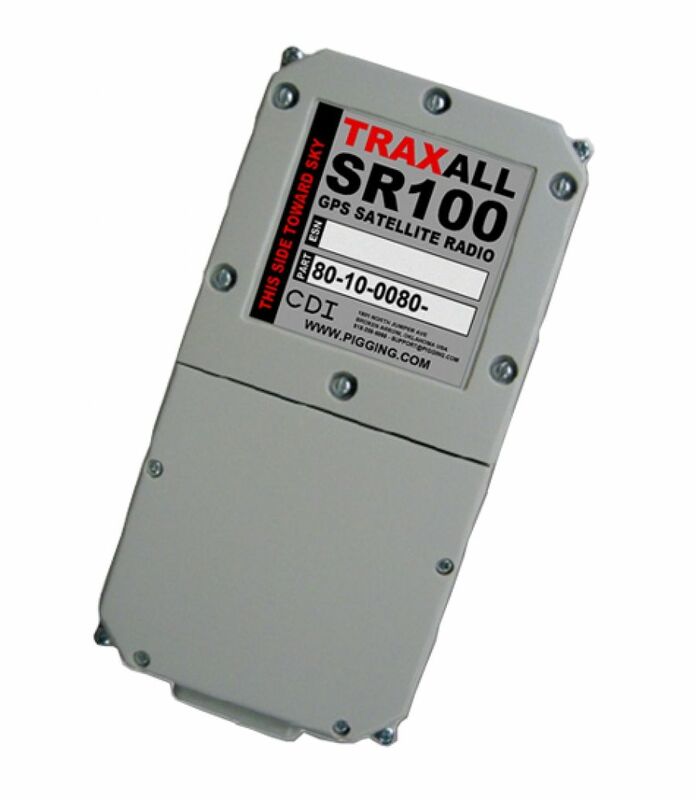 CDI’s TRAXALL LineStat is a global, value added satellite based event notification service provided by CDI and targeted primarily to the oil and gas pipeline industry. LineStat provides notification to email addresses and SMS text messaging telephone numbers of remote events from both fixed position and portable equipment. Some of the details included in event notifications messages are date, time, GPS position, battery status, and vibration. This information is transmitted via satellite without use of cellular networks and without needing a wired infrastructure of any kind. The LineStat service and equipment may be purchased or rented and used with CDI's pig location and tracking products or any other equipment where remote notifications without an infrastructure is desirable. LineStat can be used with almost any equipment with a signalling output.